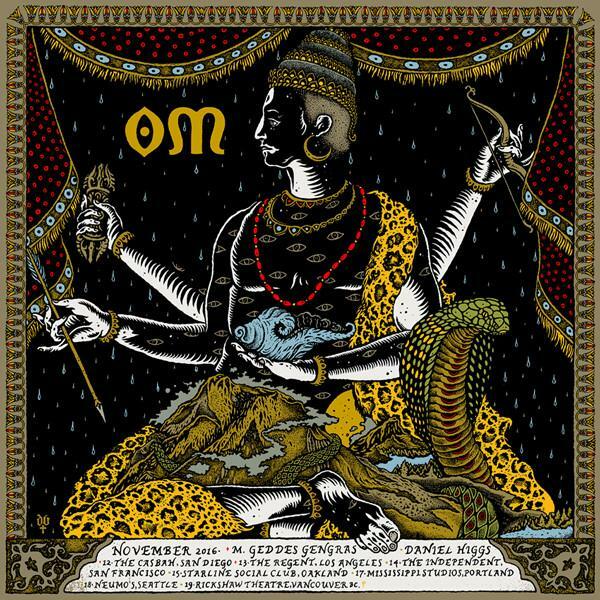 David D’Andrea now has Om and Arthur Brown Tour posters available. 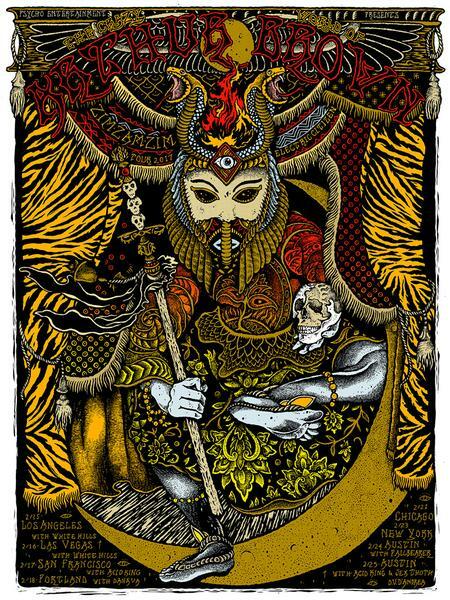 This entry was posted in Gig Posters and tagged Arthur Brown, Om by admin. Bookmark the permalink.